A unique idea for Easter gifts - be sure to check it out! In the UK there is a competition in rolling eggs from the hill. The English replaced almost entirely real Easter eggs with chocolate ones. In the US this holiday last only one day – on Sunday. However, the most important point of this holiday is the search for chocolate eggs. Italians do not pay much attention to Easter eggs, they eat a festive, sumptuous dinner, and spend the weekend outside doing picnics. 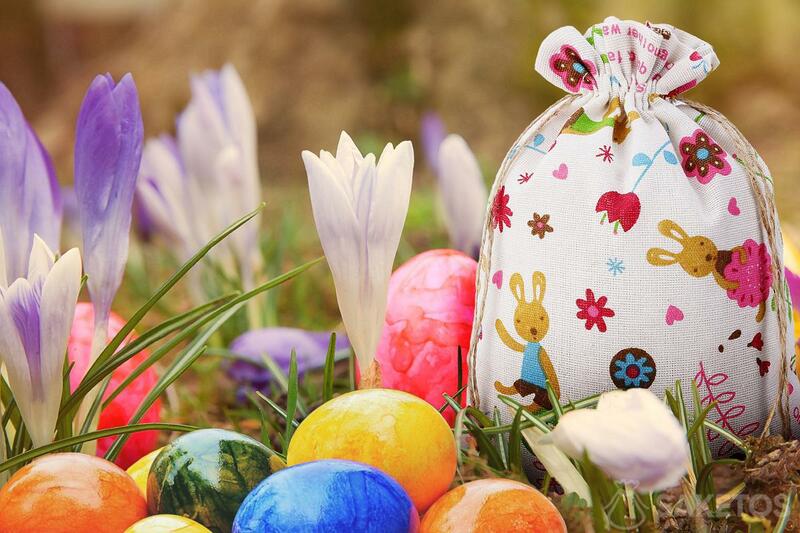 Germans and Austrians decorate trees with eggs, and the youngest expect a rabbit to bring presents. In the Czech Republic you eat Judas – yeast buns with honey. In many other countries, according to applications, Easter is celebrated in the honour of the Anglo-Saxon goddess of spring – Eostre. Therefore, this event is based on saying goodbye to winter and welcoming the spring weather. Each country has its own individual traditions, but there is one, constant and unchanging, connecting in all countries – competition in search of treasure. For instance, eggs hidden in home or garden. On this day, people give themselves small Easter gifts. Sweet eggs lying in the grass are a big attraction for the little ones. There is often a problem – where would the children collect these eggs? We have the solution that will improve and facilitate children’s harvest! Linen bags with prints are perfect for this purpose. They are light, handy and colourful. In addition, they have a drawstring, thanks to which children can easily close the pouch and carry it comfortably. Flax bags are available in many designs and sizes, even with a bunny motif. So the question is to choose the right pattern and size. Next all you have to do is look at the joy of children when they run with colourful pouches. 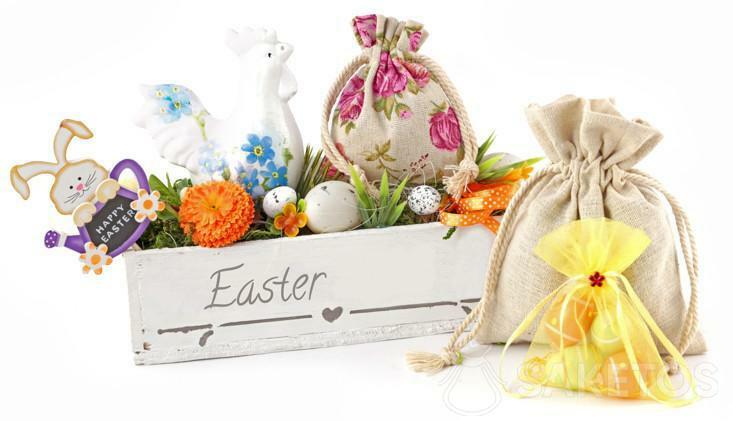 Gifts slowly fit into the tradition of Easter. Children get presents with sweets or toys. Similar to Christmas, but with a slightly smaller scale. Adults also can give each other small gifts. And again the question arises, “Where are these gifts packed in?”. And the answer is simpler than it may seem! We present our solution – decorative pouches. It may be organza or linen, they will work perfectly. They are inexpensive and look very impressive. 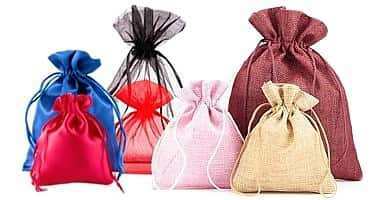 What is more these bags are reusable and can be used many times! Easter eggs, chocolate eggs packed in this way will be a very nice gift. For sure such a cordial gesture in a nice frame will make the recipient feel really appreciated.